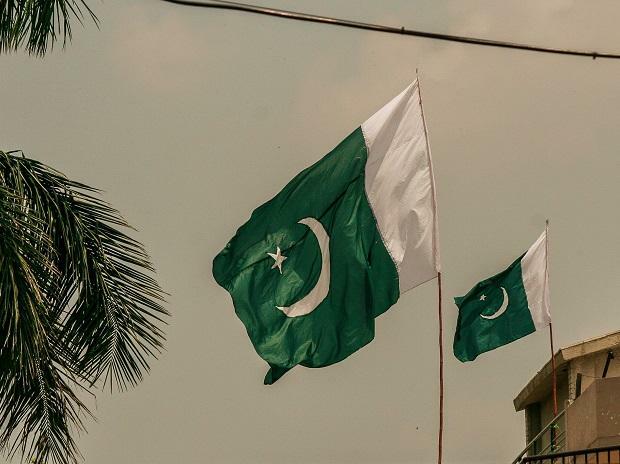 Pakistan intensified its crackdown against Islamist militants on Thursday, with the government announcing it had taken control of 182 religious schools and detained more than 100 people as part of its push against banned groups. The move represents Pakistan's biggest move against banned organisations in years and appears to be targeting Islamic welfare organisations that the United States says are a front for militant activities. Pakistani officials say the crackdown is part of a long-planned drive and not a response to Indian anger over what New Delhi calls Islamabad's failure to rein in militant groups operating on Pakistani soil. The interior ministry said law enforcement agencies had placed 121 people in "preventive detention" as part of the crackdown that began this week. "Provincial governments have taken in their control management and administration of 182 seminaries (madaris)", the ministry said in a statement, referring to religious schools. Jamaat-ud-Dawa (JuD), which operates hospitals and a fleet of ambulances, is estimated to run about 300 madrasas across the country. Pakistan's government banned the group this week. JuD calls itself a humanitarian charity but the U.S. State Department has designated it a "foreign terrorist organisation" and calls it a front for Lashkar-e-Taiba (LET), a Pakistan-based group accused of orchestrating attacks in India, including the 2008 Mumbai attack that killed 166 people.